Telephone: 01253 342385 Book direct and save! New Super Trams on our doorstep & heritage tour tram. Next to Pleasure Beach and The New Sandcastle Waterpark. 5 mins from Blackpool Airport/ Train station. Walking distance from G Casino & New south beach promenade. Car parking and free on road parking available. 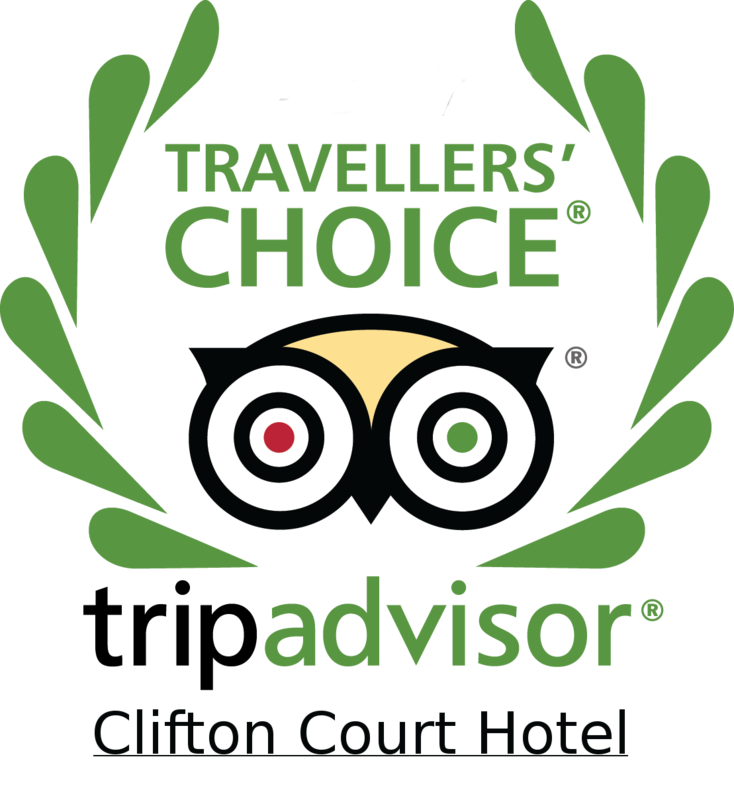 Book with confidence, as we are a inspected, award winning hotel. Blackpool tourism award winners from 2003-present. Part of the enjoy England, Family’s welcome scheme.